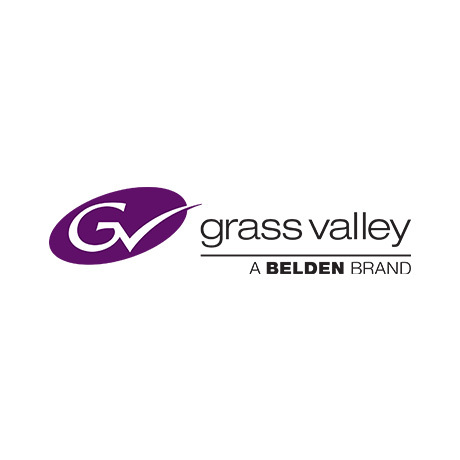 MONTREAL – September 6, 2018 – Grass Valley, a Belden Brand, has announced a collaboration with FACEIT, the leading competitive gaming platform and event producer, to bring a live eSports competition to IBC 2018. Hosted on the Grass Valley booth (9.A01), an exclusive gaming area will be set up for professional players to compete, and for IBC attendees to take in the action of a live eSports viewing experience. eSports has taken the world by storm. With market revenue forecast to reach $1.65 billion by 2020 and a recently confirmed place at the 2022 Asian Games in Hangzhou, China, eSports has evolved beyond the realm of niche entertainment and cemented itself into the mainstream. With growing advertising revenues, a global online audience of over 300 million, and construction of dedicated stadiums, today’s players are competing for multi-million-dollar prize money. Moreover, as the availability of high bandwidth streaming media platforms increases, eSports is reaching wider global audiences and attracting investment of entertainment companies, broadcasters and brands. eSports fans expect immersive experiences across multiple platforms, with access to game footage, the on-stage playing environment, commentary, and closeups and interviews with players. At IBC, Grass Valley’s expansive suite of live production solutions will use the high-quality content from the gaming area to demonstrate how professional broadcast solutions can be leveraged to enhance the action and excitement of an eSports stadium experience.